Springfield…. 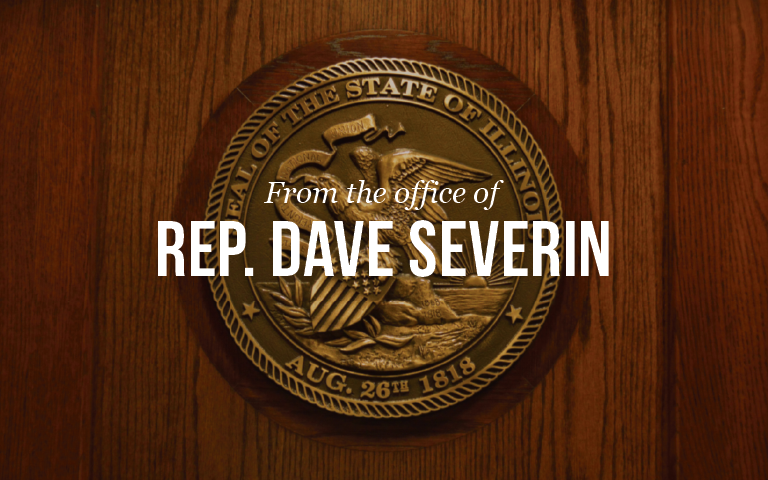 State Representative Dave Severin (R-Benton) voted against House Bill 4117, which failed to pass the House on Thursday. The bill would have outlawed all trigger modification devices intended to accelerate a firearm’s rate of fire. Proponents of the bill acknowledged that the legislation was drafted in response to the events that took place in Las Vegas. The bill needed 2/3rds majority in order to pass and failed 48-54.